BASSETERRE, St. Kitts, (Press Unit in the Office of the Prime Minister) – Development on the South Frigate Bay Beach Enhancement Project, popularly known as “De Strip”, is set to enter a new phase, after the Government of St. Kitts and Nevis signed an agreement effectively securing additional financing for the project. 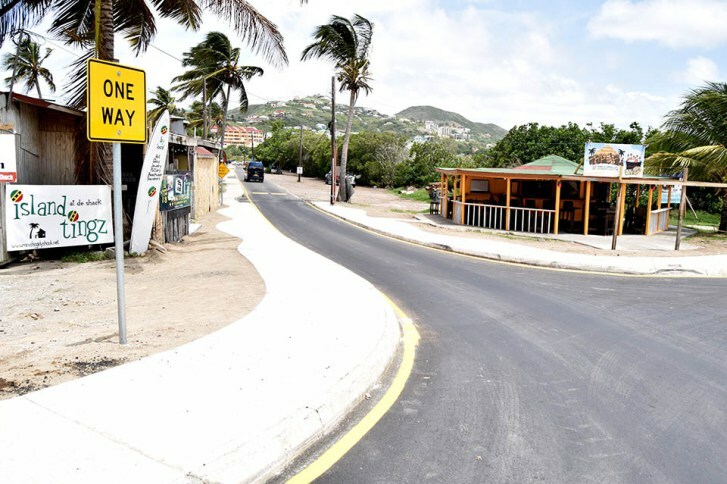 The South Frigate Bay Enhancement Project was commissioned in November 2016 to revitalise the strip experience, making it more viable and sustainable by improving its infrastructure, security and its identity on a whole. 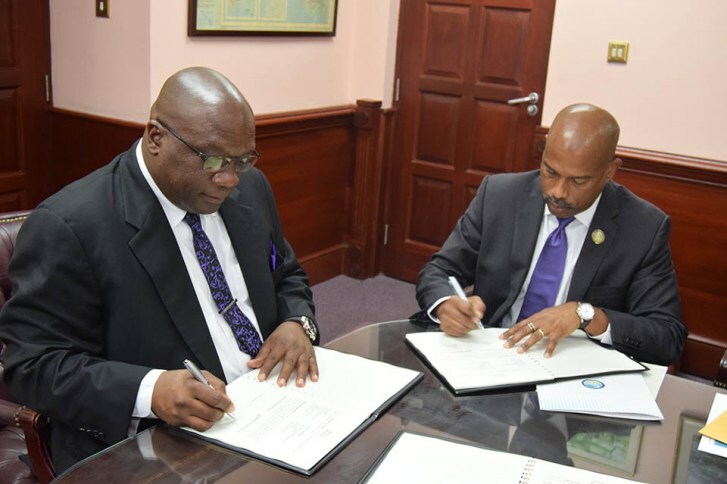 During a brief ceremony held at the Office of the Prime Minister at Government Headquarters on Friday, August 4, Prime Minister Dr. the Honourable Timothy Harris and Chief Executive Officer of the CARICOM Development Fund (CDF) Mr. Rodinald Soomer signed the agreement that will see funds totaling US$1.2 million pumped into the project. Giving an update on the project to date, Permanent Secretary in the Ministry of Tourism, Carlene Henry-Morton, said around four million dollars have been spent on improvements in areas such as road accessibility. “We want to make sure that whatever we do that it adds to the tourism product, it creates opportunities for employment, opportunities for entrepreneurship, while we maintain that delicate balance of the whole identity of what a Kittitian nightspot or entertainment spot is all about,” the permanent secretary explained. 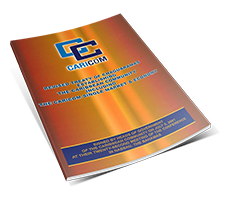 The CDF, which was established under Article 158 of the Revised Treaty of Chaguaramas, provides financial or technical assistance to disadvantaged countries, regions and sectors.” It is the centre-piece of the regime to address the disparities among the Member States of CARICOM, which may result from the implementation of the CARICOM Single Market and Economy. “St. Kitts and Nevis stands almost unique among CARICOM Member States as being one of the few, and at times the only Member State that is current in its commitments to regional institutions. Whether it is CARICOM or the OECS or whatever name, St. Kitts and Nevis has a very proud record in that regard, and we would want to keep that going but at the same time ensure that we receive benefits. The CDF then was a creature to help advance the development and in this regard we are happy that one of our more productive areas of engagement, the tourism sector, is being showcased in this particular arena,” the Prime Minister added. Funds allocated under the CDF agreement for the South Frigate Bay Beach Enhancement Project will go towards the addition of an entrance building and an exit structure, a unit entrance portico, enhanced parking areas, a round-a-bout, improved landscaping and the installation of 10 energy efficient street lamps.